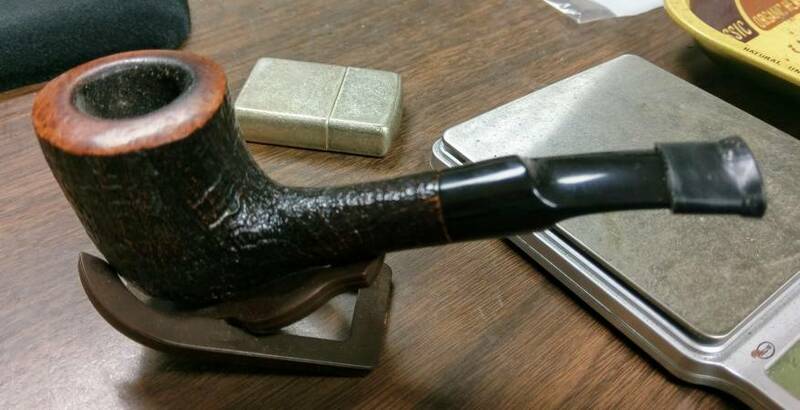 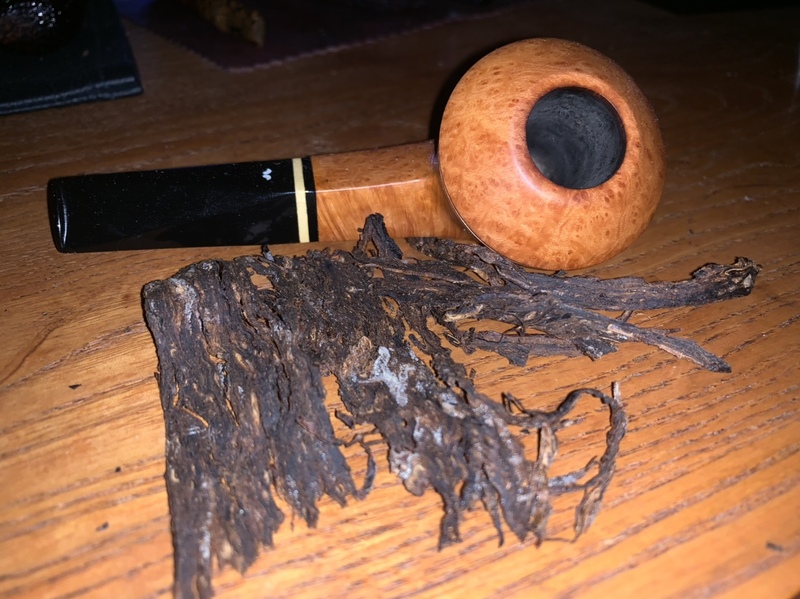 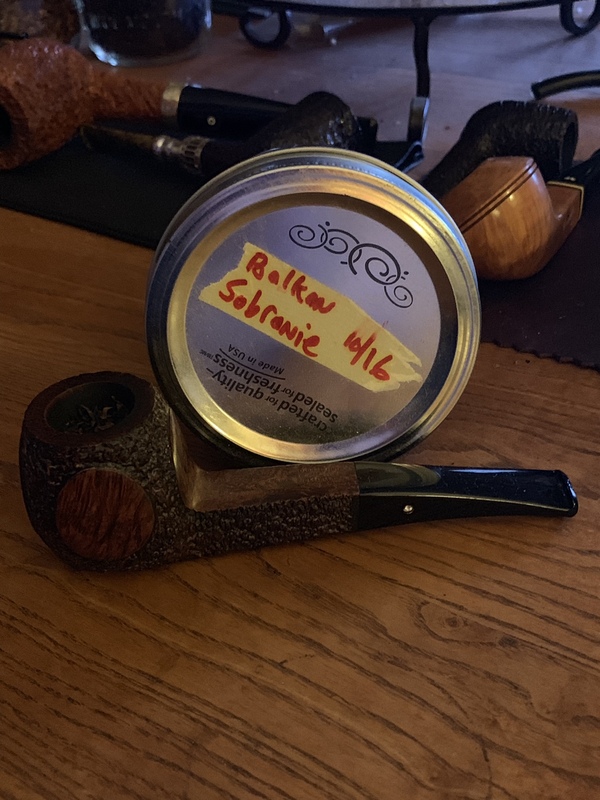 SPC Plum Pudding in a Morgan Bones Short Billiard. 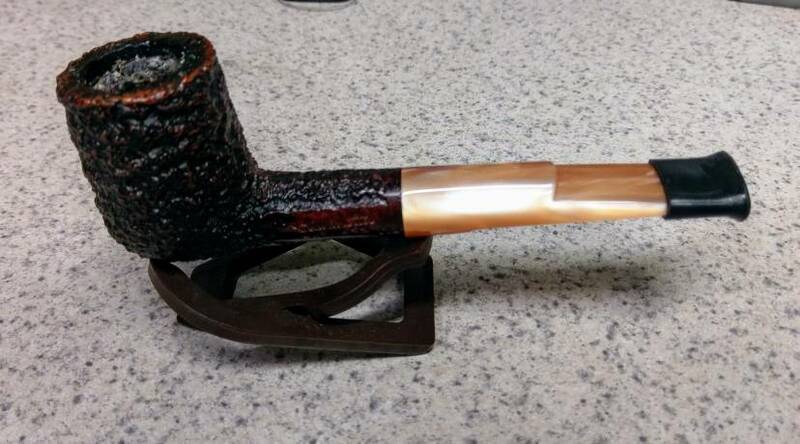 Captain Black in a baby cob. 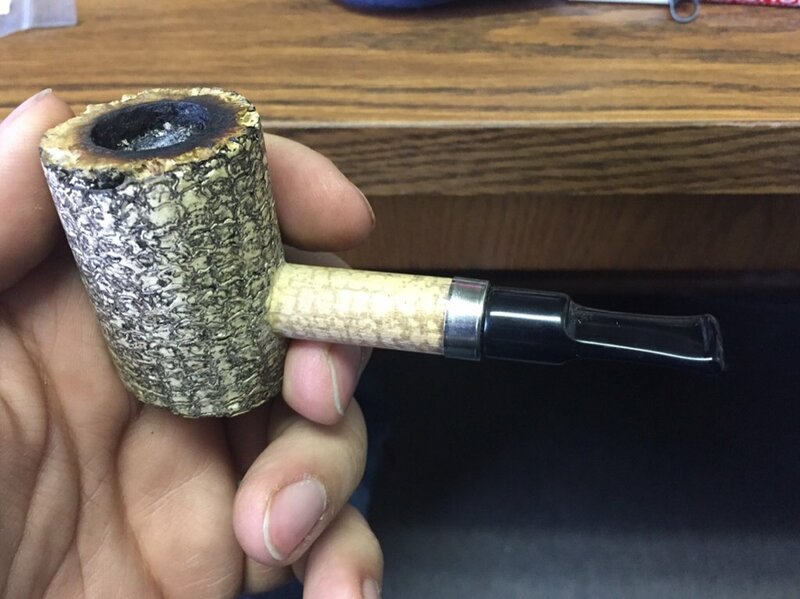 Captain Black in a Country Gentleman with Forever Stem. 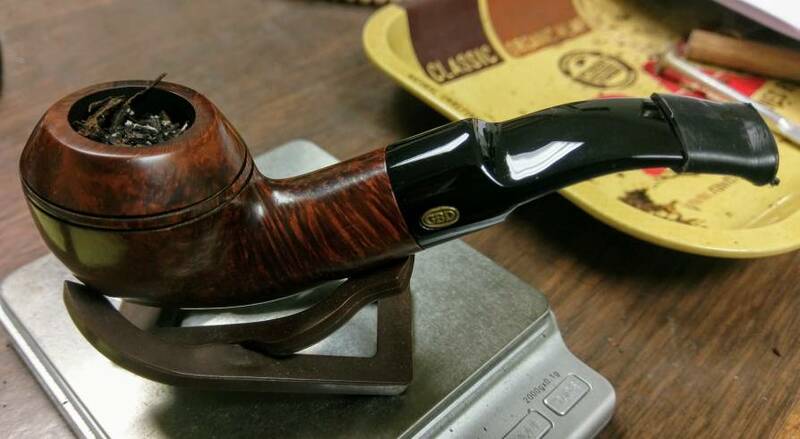 GLP Chelsea Morning/Tinder Box Newcastle.